The Circle of Joy, located in Decatur, Georgia, was founded by Joy Webb in 2008 and presently consists of twelve members. The giving circle’s mission statement is: the Circle of Joy exists to pool our time, talent, and treasure to partner with agencies who are positively impacting youth in the Atlanta Metro area. Each member of the Circle of Joy commits $250 annually to the gift giving, and it is with these funds (plus any fund raising monies) that we award the grants, and the grants are given every other year. The Circle of Joy (COJ) has granted $15,000 to its recipients, but more importantly, we have given well over 1,000 hours of its time and energy to grantees. 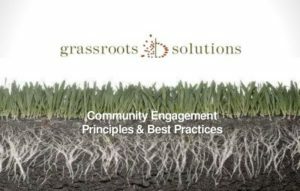 It is generally a three month process to choose a grantee: they must all meet the age requirement; they must all be an Atlanta-Metro based organization; and, they all must exhibit a need which can be lessened or alleviated by the contribution of the circle. The COJ members divide into smaller groups to research the organizations’ mission, goals and vision; during our process we review how potential grantees will implement their goals. At the COJ annual retreat, usually held in November, the small group reports on each nominated organization, and a consensus decision is made regarding the grantee. Grants are presented in January of each year. The Circle of Joy loves being a part of the larger philanthropic community because it feels good to help others. There is the sense that if one can make a difference then surely when one chooses to be a part of something greater than themselves, together we can make an even greater difference in the community in which we live. Everyone in the Circle of Joy is service oriented and community driven. We are givers by nature: we give to our church, our families, and our friends. We are passionate, mission minded, and share a oneness of spirit in always striving to do for others and to make a difference to and for those to whom we share our time, talent, and treasures. As a result, the COJ prides ourselves in not only investing financially but also investing socially and emotionally in our grantees. The members have served as consultants, mentors, caterers, volunteers, underwriters. In turn, these efforts and talents have created a ripple effect for the youth who can mirror these same attributes and create a stronger community for themselves. The partnership between the COJ and the community has strengthened the community’s faith and hope that they are not alone; it has served to illustrate that love and commitment are still alive and well, and it serves as a great example that one person or one group can make a difference, and perhaps one of the best effects of all: when you have been given a blessing, never hesitate to pay it forward. Giving strengthens everyone involved in the giving, and you can never give too little or too much! 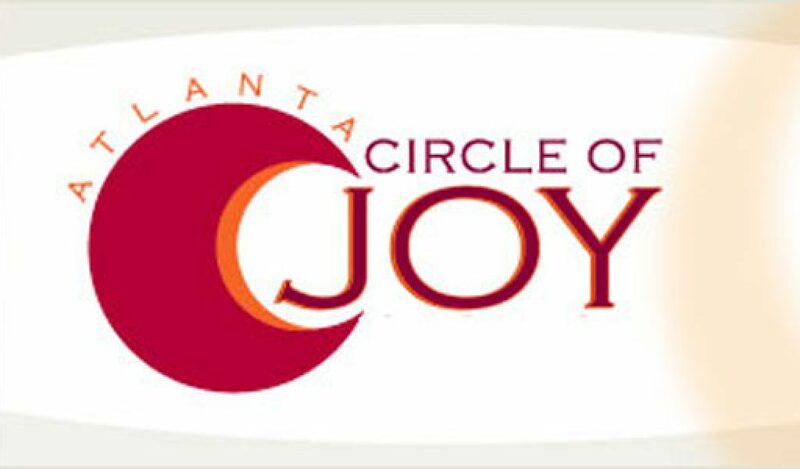 The Circle of Joy has served over 1,000 families since partnering with Pride for Parents and The South Atlanta Bicycle Shop. 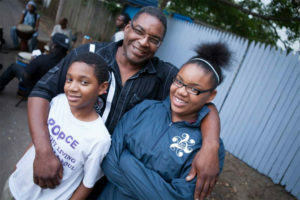 In 2013 the Circle of Joy hopes to double its grant giving. It has planned three fundraisers to raise as many funds from new donors that equal members’ contributions. 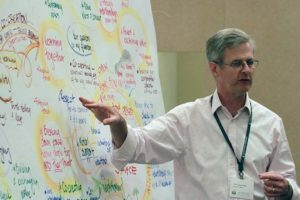 The Circle of Joy hopes to award new grantees as well as continue its relationship with those already granted. Two members of the circle are participating in the Community Investment Network’s Leadership Conference being held in Chapel Hill, NC in April, and several members are planning to attend the 2013 conference, Beyond the Mountaintop: Collectively Reaching New Heights Through Giving, in Denver from October 3-6. 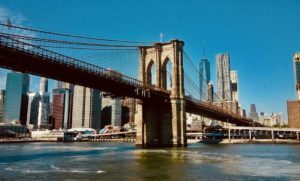 On The Ground Brooklyn, October 12-15, 2015 – Registration Open!